Public classes are open to everybody but please call or message to ensure there are available spaces or to discuss which classes may suit you best. Yoga Nidra: Yogic sleep, a systematic and effortless guided relaxation combining alert awareness and deep relaxation. 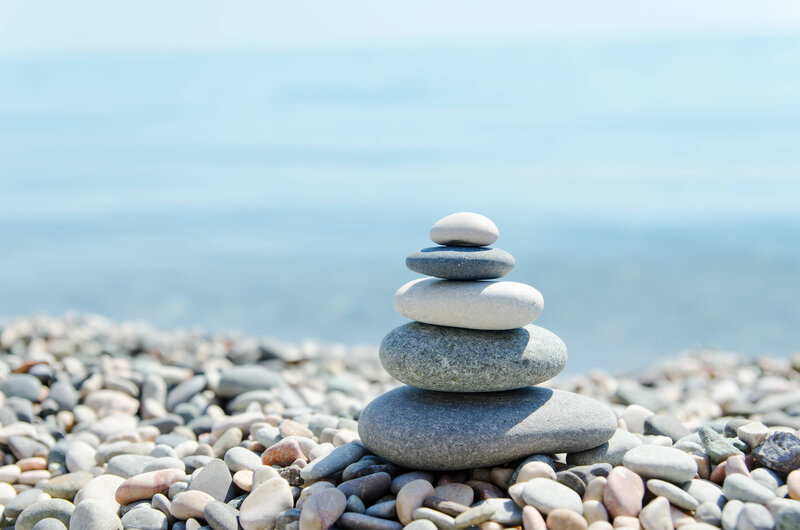 Energising Zen Yoga: Suitable for all levels looking for an energising practice. 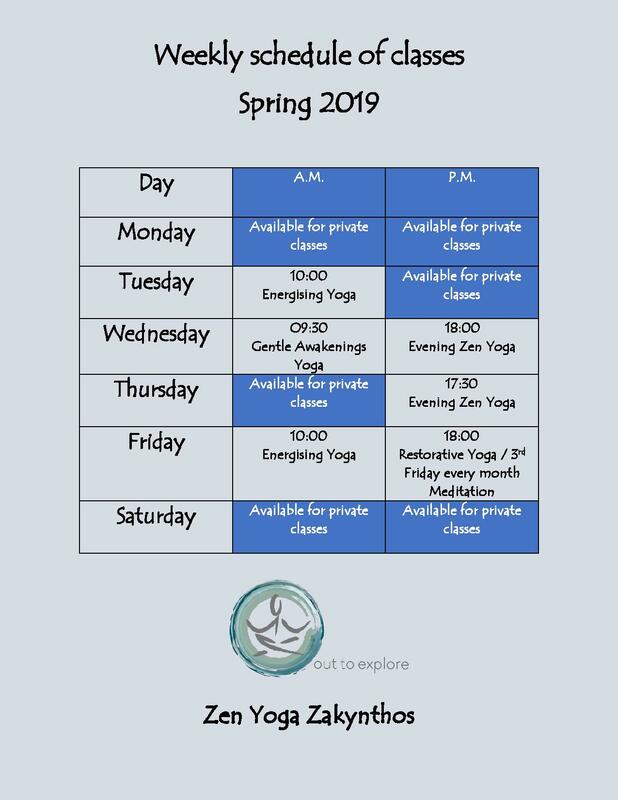 Gentle Awakenings Zen Yoga: morning classes for all levels to gently stretch, stimulate and awaken your body and mind. Chair Yoga : Chair based yoga to improve mobility, coordination, strength and flexibility. Boosting confidence and well-being for those who feel limited in their mobility. Evening Zen Yoga: Suitable for all levels. Stretching without over stimulating for a peaceful evening. Restorative Yoga: Calming yoga to uplift and release stress. Teen Yoga: A shorter class specifically for teenagers encouraging flexibility, building strength and balance.